We all like to eat delicious, organic produce…but building the garden in which to grow it, well, we might need a little help with that! 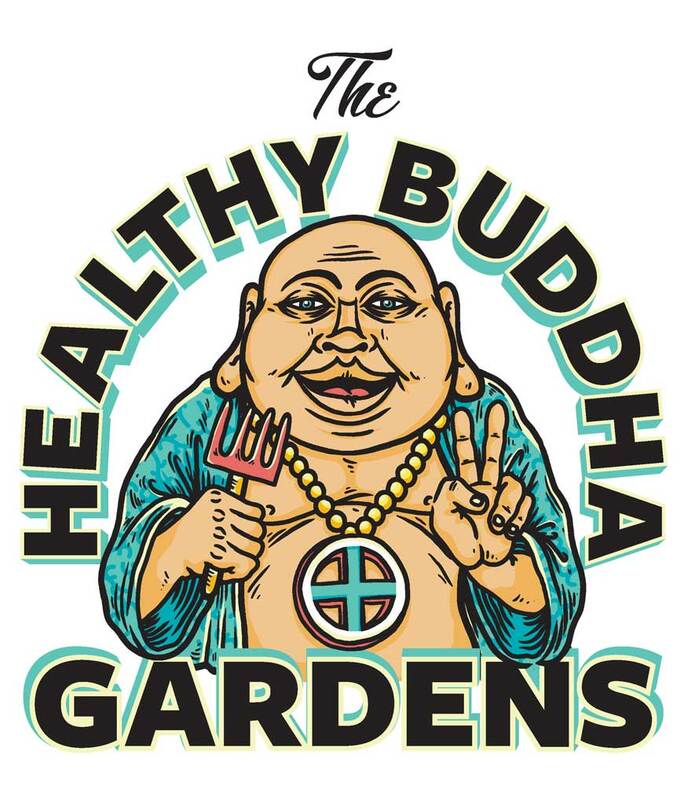 Enter Healthy Buddha Gardens. With a snazzy logo care of Brent Smith, and the goal of promoting health and wellbeing as a lifestyle, these guys will get you growing in no time! It’s what the Buddha would want.